After a long day of work you are not going to want to spend a good hour fighting traffic, another hour working out and then another half an hour driving home. You wouldn’t get back until it was too late! If you live in Tubac Arizona, Kris’ Total Fitness is in the center of the city, everytime you pass by a guilt trip will coarse through your veins. This is a great motivator! For many people the cost of a membership is a make or break. Gym memberships can vary in cost depending on what type of plan you go on (length of term, type of usage etc.) and also it depends on whether it is a more exclusive type of club. We suggest you shop around in nearby areas before commiting to Kris’ Total Fitness, you will quickly realize that KTF has great pricing, great payment plans and a multitude of different types of plans. KTF offers month to month payment plans, yearly payments, Automatic withdrawal plans, 24 hour memberships, basic memberships, membership plans with personalized training. Ask Kris about what is best for you! Another factor to consider is the demographic of a gym’s membership. Often times, women will prefer going to an all-ladies gym. Women sometimes feel that men are watching them while they workout. While for most people, a mixed gym is the perfect solution because part of the reason they go there is to socialize and perhaps make new friends. Kris’ Total Fitness is a mixed gym that accommodates people of all ages. At Tubac’s premier gym, many new and long-lasting friendships develop. KTF has a great workout atmosphere with friendly faces. 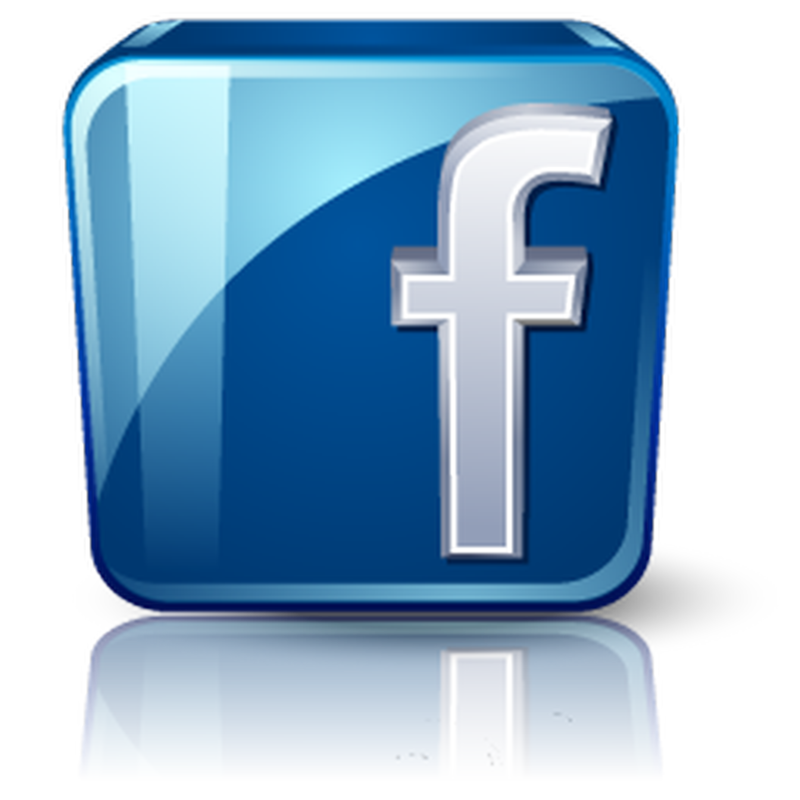 You will want to ask if the gym offers any extra services along with your membership or at an additional cost. We have some great classes to join, as well as personal trainers and we can even help you draw up a customized workout plan! It is necessary to check the hours of operation of the gym. If you are an early bird- it may behove you to attend a gym that has early hours. Additionally many people enjoy to workout during holiday’s, do the gyms you are looking at close? We are open 24 hours a day / 7 days a week , even during holidays if you are eligible for the KEY MEMBERSHIP! Do the gyms you are thinking about joining have qualified and certified personal trainers, or are they more sales oriented? We have qualified and certified professional personal trainers. Our training staff can make your goals a reality! Make sure that any gym you join has fun and different classes you can take! At Kris’ Total Fitness, we have fun classes like Water Aerobics, Stretching and Core Strengthening classes. A gym can be a dirty place, germs and bacteria spread in places that have a lot of people touching things. Make sure when choosing a gym that everything is clean, there are spray bottles and paper towels; and also that the bathrooms are clean and sanitary. We have a very clean facility, spray stations with cleanser and paper towels are throughout the gym, and a professional cleaning staff regularly cleans the gymnasium. 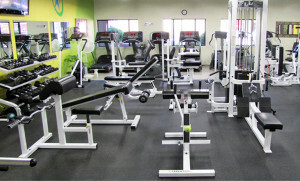 Looking at the type and quality of the equipment offered in the gym is another factor. 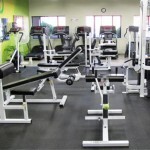 If you partake in tons of cardio training, you will need to ensure that the gym has a variety of high quality machines. 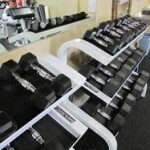 It can be very frustrating when there are not enough cardio machines to complete your workout. Likewise, if there are not enough free weights a similar frustration can develop. 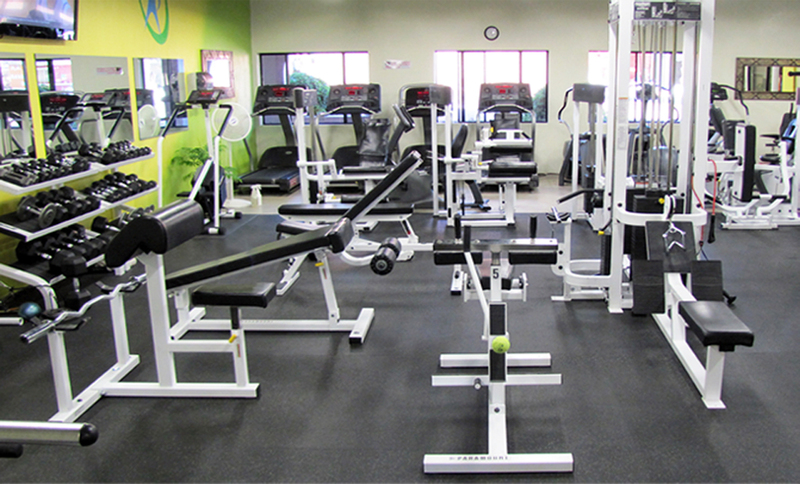 We have a wide array of workout machines, cardio machines, bikes, free-weights, and even an extra sized mat and stretching room.